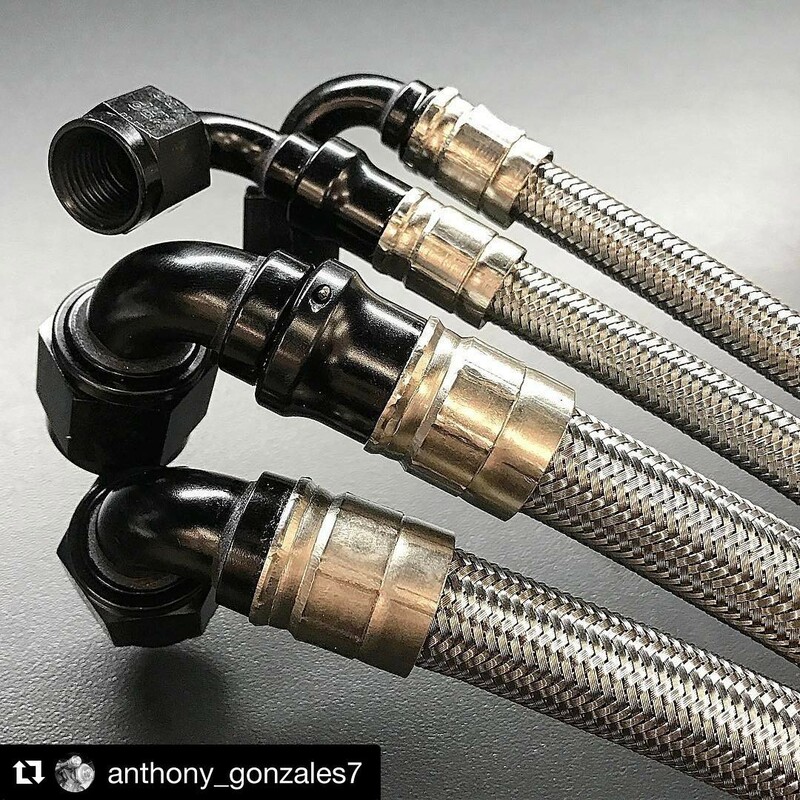 @anthony_gonzales7 with @repostapp・・・@xrpracing black race swivel hose ends with super nickel crimp collars, using ProPLUS stainless steel braid line. 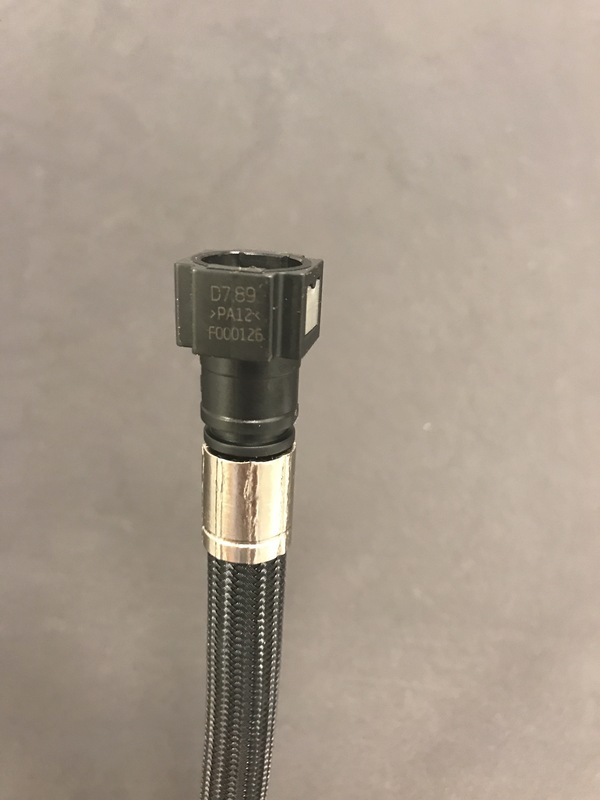 Plumb it right Great shot Anthony! Smooth! #convolutions – XRP, Inc.